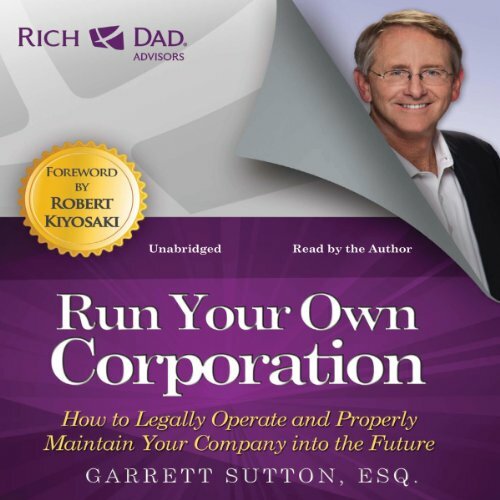 Garrett Sutton has been practicing corporate law more than 35 years, assisting entrepreneurs and real estate investors around the world in protecting their assets and maximizing financial goals through his companies Corporate Direct and Sutton Law Center.  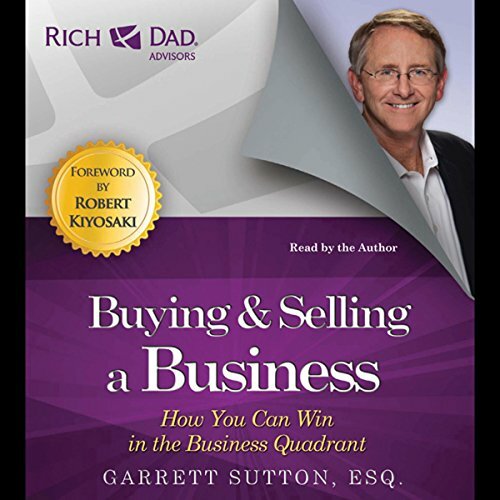 Garrett, a highly sought after guest speaker, serves as a member of the elite group of "Rich Dad Advisors" for bestselling author Robert Kiyosaki. 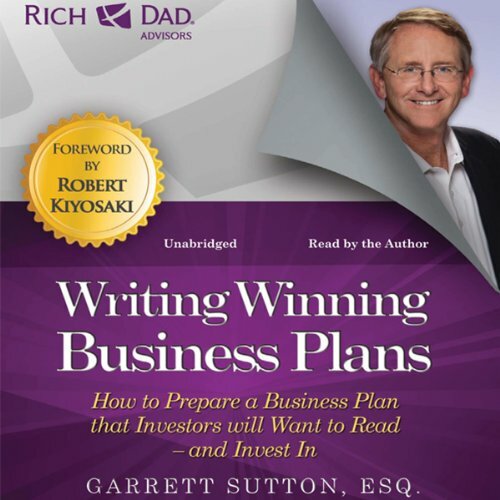 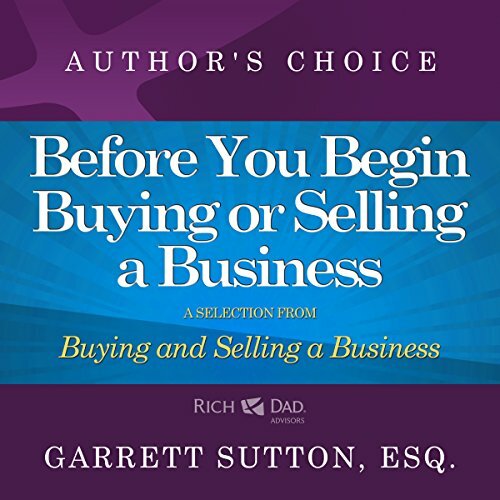 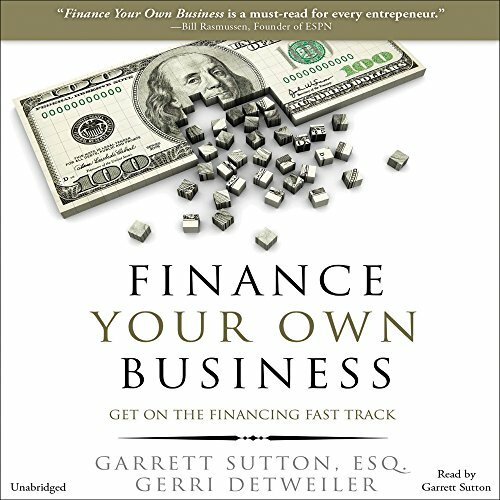 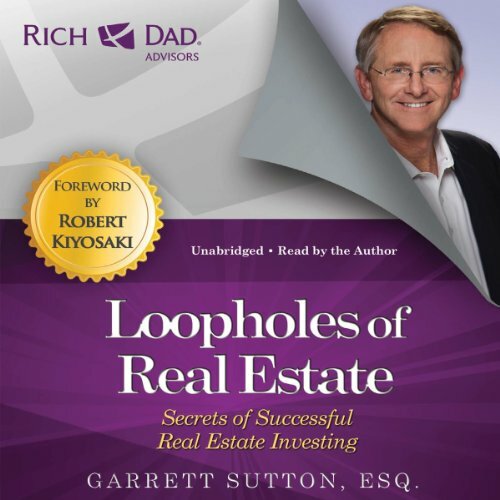 Garrett has authored several successful books for business owners, including "Start Your Own Corporation," "Run Your Own Corporation," "Writing Winning Business Plans" and "Loopholes of Real Estate." 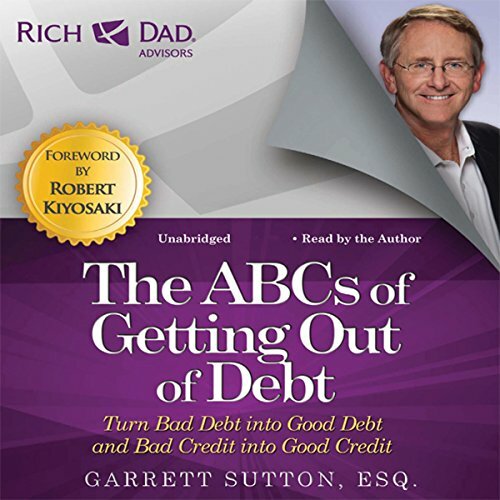 These books are part of the bestselling Rich Dad, Poor Dad wealth-building book series. 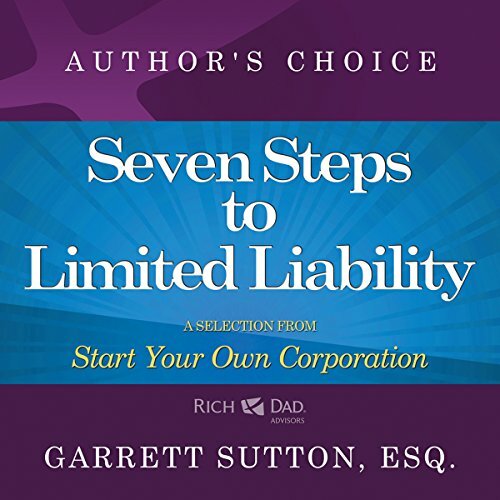 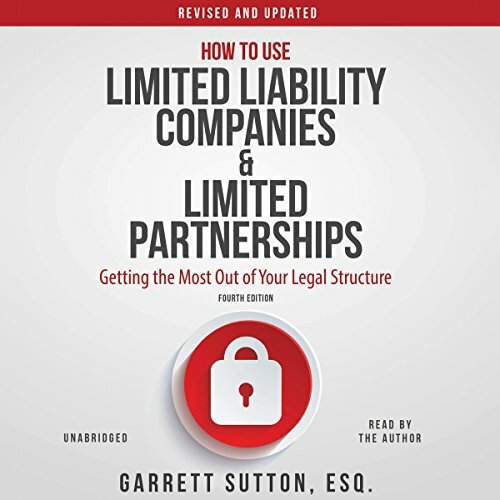 Narrated by: Garrett Sutton Esq. 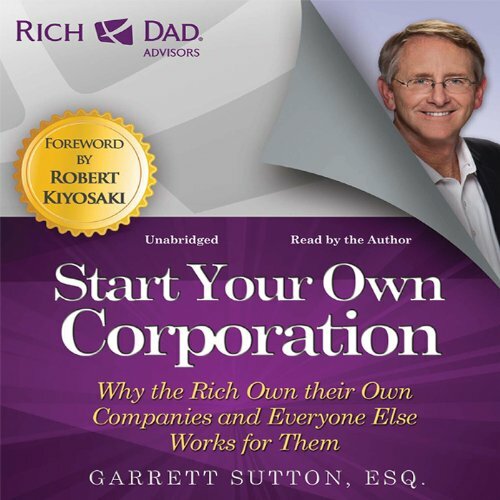 Must have for new entrepreneurs.